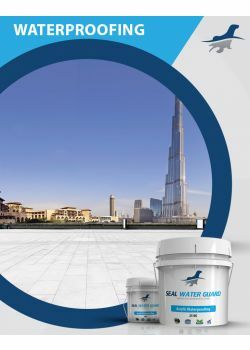 Seal Acroprime Primer is an high performance acrylic primer copolymer general purpose water-based undercoat that has quick drying and low odour properties. 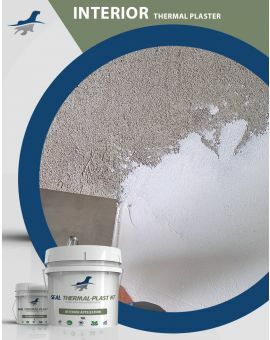 With its good flow and penetration properties it can be used in many different types of interior and exterior surfaces such as wood, metal, plaster, concrete and cement rendering . 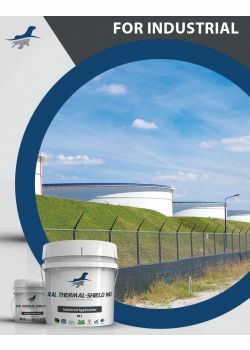 Seal Acroprime is a multi-performance water based acrylic copolymer primer undercoat that offers high protection against alkali attack, resistant to algae and fungus, good flow and penetration properties for great adhesion. 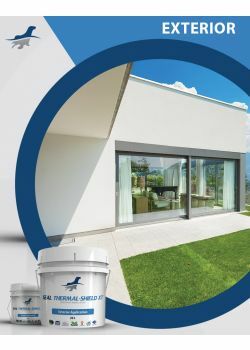 Seal Acroprime is a multi-application acrylic copolymer primer which combines both elasticity and breathing properties that can be used both on interior and exterior surfaces which include cement rendering, concrete, metal and timber. 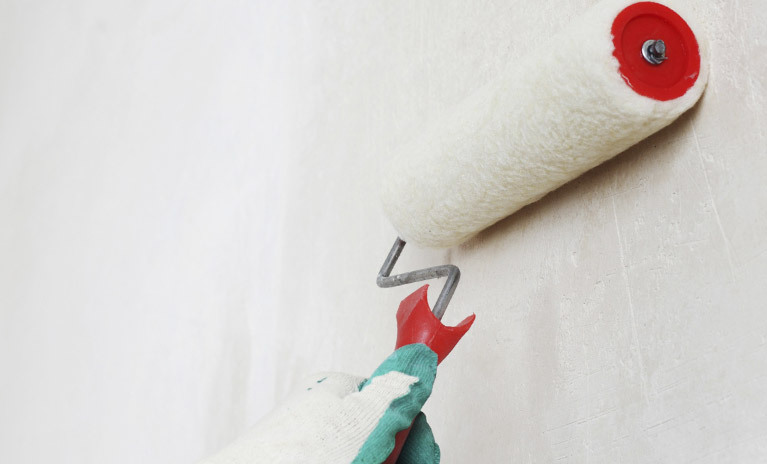 ► A multipurpose water-based primer undercoat. 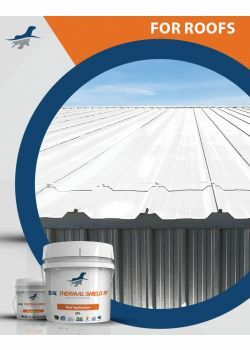 ► Suitable for interior and exterior application. 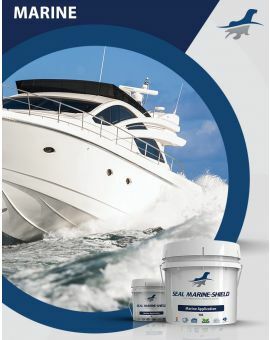 ► Masks pinholes and surface imperfections while preventing peeling caused by alkali salt damage. ► Fast drying and low odour. 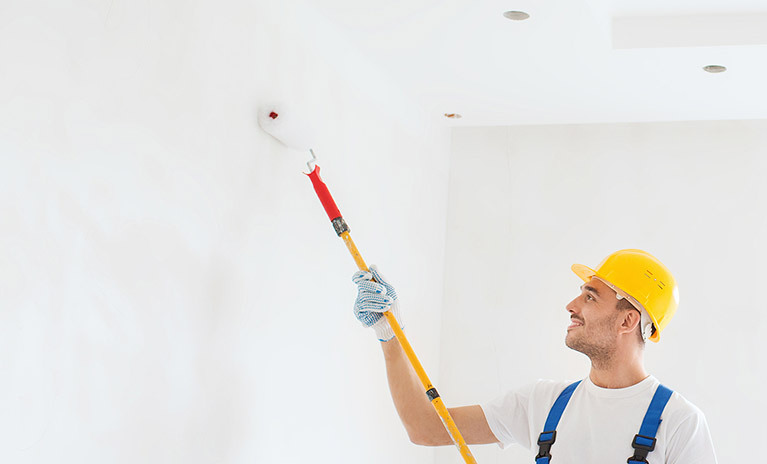 ► Can be cleaned with paint thinner. ► Used as an under coat for most of Seal Coatings products. 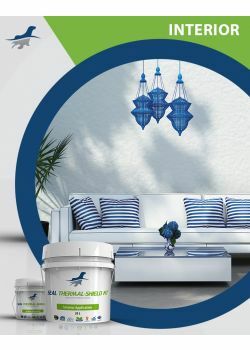 ► Resistant to algae and fungus.